PFF Fantasy editor Daniel Kelley picks out some of the best offseason moves for fantasy football purposes the Cleveland Browns could make. Tyler Loechner breaks down the players in each round of the draft going earlier than they should for fantasy. Scott Barrett dives into kicker data to try to find any measure of predictability from the position for fantasy purposes. All the best performances, from the top players in the NFL during Week 11 action. From QBs to WRs, DEs to CBs - we've got you covered with the very best from Week 11 of the NFL season in our PFF Team of the Week. 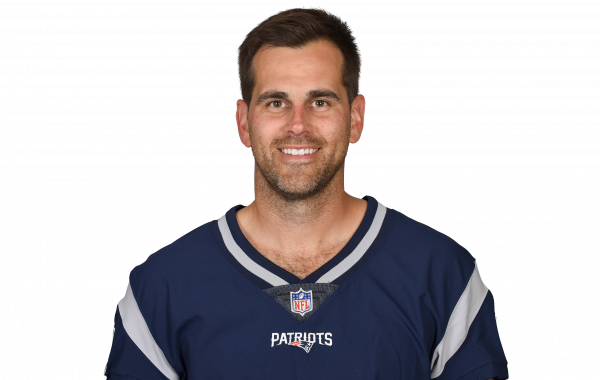 Take Stephen Gostkowski out of the equation, and the fantasy kicker has been impossible to forecast for a decade.